January 2016 - Lochearn Summer Camp for Girls - Our Girls Sleepaway Camp Blog! Tony will be traveling in the new year meeting new families and connecting with Lochearn Lassies. Please share these dates with your friends who are interested in Lochearn for their daughters! Please email fun@camplochearn.com or call our winter office at 352-562-7989 to RSVP or for more information. Don’t forget to mark these important dates in your calendars also! This entry was posted in Camp News and tagged 2016 dates, all-girls summer camp, Camp Lochearn, important 2016 dates, Vermont Summer Camp on January 25, 2016 by Lochearn Admin. 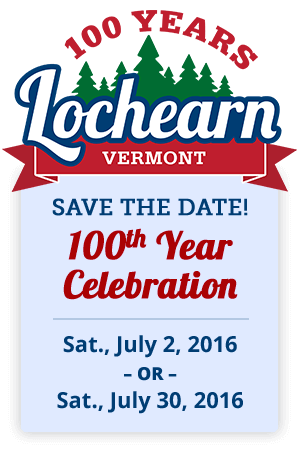 Established in 1916, Lochearn turns 100 years old this year! We invite alumni to celebrate with us on one of two days during the summer of 2016. Join us to enjoy lunch and some of Lochearn’s longstanding traditions in the afternoon. Enjoy lunch beside our current campers and staff, attend a Campfire Ceremony including songs and stories, join in on Blue/Green activities and end the day with a “birthday” cake! We look forward to sharing 100 years of tradition with you! To find out more or RSVP, please go to our event page. 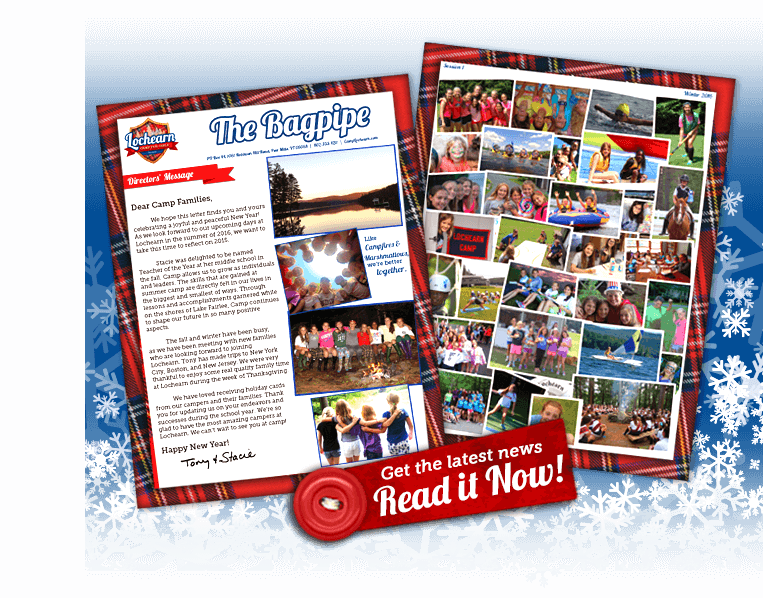 This entry was posted in Camp News and tagged 100 year celebration, almunae, camp for girls, Camp Lochearn, celebrating 100 years, girls camp on January 13, 2016 by Lochearn Admin.